Funding to complete the purchase of Laguna Brava in western Guatemala is now guaranteed, thanks to World Land Trust (WLT) and a donation from Puro Coffee. The property measures 1,186 acres (480 hectares). The lake – known locally as Yolnabaj – takes up just under half the area of the property. 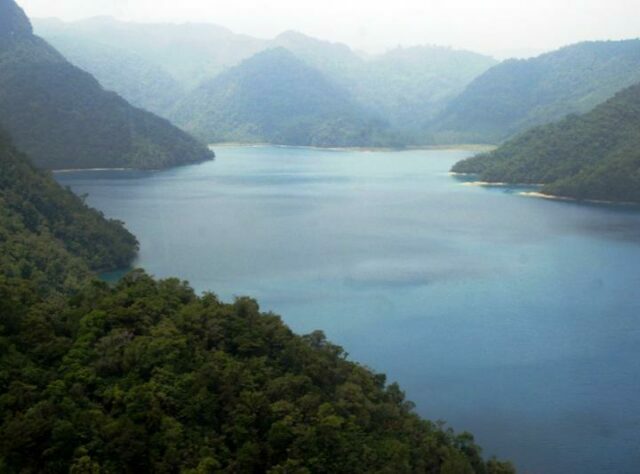 The remainder is made up of some of the last remnants of the region’s montane tropical karst forest on the northern, southern and eastern side of the lake. In 2009 the property was offered for sale to WLT’s partner in Guatemala, Fundación Para el Ecodesarrollo y la Conservación (FUNDAECO). Since then the NGO has been raising funds to purchase the land. This land acquisition has been helped by WLT corporate supporter Puro, which has pledged funding, spread over three years. With this generous contribution FUNDAECO now has funds to complete the purchase and ensure the long term protection of the reserve. “This is an important project for conservation in the region and WLT is pleased to be able to finalise the funding arrangements thanks to support from Puro Coffee. FUNDAECO’s determination to create this reserve, which forms the first protected reserve in the region, will help many previously unprotected but Critically Endangered species,” said Charlotte Beckham, WLT’s Conservation Programmes Co-ordinator. The area is rich in amphibians. It is home to three species of tree frog that are listed as Critically Endangered by IUCN: Perkins’ Tree Frog (Exerodonta Perkinsi), Ptychohyla hypomykter and Plectrohyla ixil. 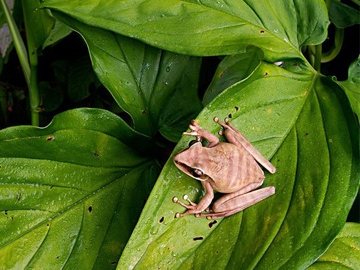 Perkins’ Tree Frog is also endemic to this region of Guatemala and an Alliance for Zero Extinction species. Another rare amphibian is Lincoln’s Climbing Salamander (Bolitoglossa Lincolni), which is registered as Near Threatened. The forest surrounding the lagoon hosts 72 different bird species including the Highlands Guan (Penelopina nigra), and the Pink-headed Warbler (Ergaticus versicolor), both registered by IUCN as Vulnerable. FUNDAECO plans to transform this property into the core protection zone of a larger national protected area encompassing the whole lagoon, managed with local communities and focused on ecotourism and sustainable community development. 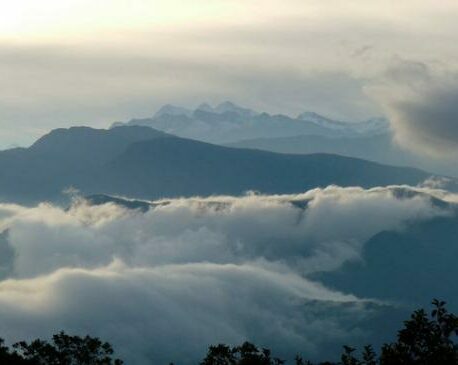 Currently, there are no national protected areas in the northern Sierra de la Cuchumatanes, the highest non-volcanic mountain range in Central America, which lies in the departments of Huehuetenango and El Quiché. This purchase and the establishment of a reserve will be the first protected area in the Sierra de la Cuchumatanes and addresses a glaring gap in the Guatemalan System of Protected Areas. Meanwhile, in a separate development on the other side Guatemala, Sierra Caral has been granted national protected area status after a long campaign spearheaded by FUNDAECO. On the border with Honduras, Sierra Caral in eastern Guatemala is recognised as the single most important area of biodiversity in Guatemala. The protected area covers nearly 47,000 acres (19,000 hectares) and fills an important conservation gap in the Guatemalan System of Protected Areas. The designation also ensures the conservation of many endemic and endangered amphibians in the area which is globally recognized as an Alliance for Zero Extinction site.